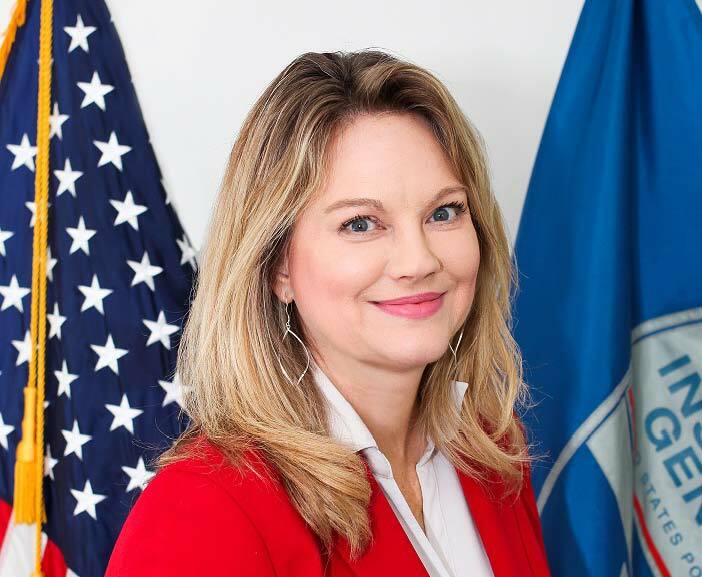 MAILCOM ’19 will feature a special keynote presentation by Tammy Whitcomb, the Inspector General of the U.S. Postal Service on Wednesday April 10, 2019. The Inspector General heads the investigative and auditing agency responsible for maintaining the integrity and accountability of the Postal Service, which is at the core of the $1.3 trillion mailing industry that employs more than 8 million people. Tammy Whitcomb, Inspector General of the U.S. Postal Service, will share her perspective on the state of mail and its future in this luncheon keynote presentation.